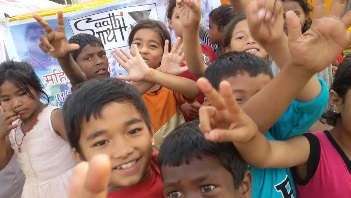 Shelter to Earthquake Orphaned Children in Saathi’s existing Children’s Shelter. Help Desks planned to be set up in major hospitals. Immediate Emergency Response to Sexual and Gender Based Violence Victims/Survivors in the aftermath of the Earthquake.